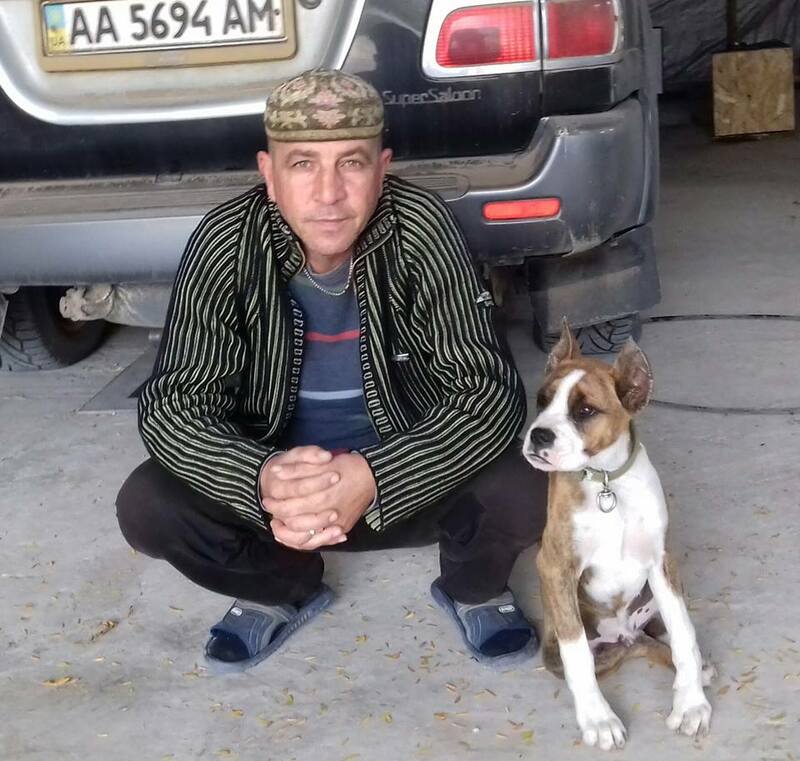 Today, February 6, in the occupied Crimea, in the village of Voikovo, Pervomaisky District, a Crimean Tatar Dilyaver Curtiagya was searched. Head of the CEC Kurultay Zair Smedlya informed about the incident. According to him, following the search, Russian security officials took the Crimean Tatar to the Police Department of the Pervomaisky District. The search was carried out by riot police officers who arrived at the Curtiagya’s house in four cars. They were looking for drugs, since he didn’t do it, they didn’t find anything, accordingly. Опубліковано Zair Smedlya Середа, 6 лютого 2019 р. Earlier, on January 23, 2019, the Russian security forces searched the families of the Crimean Tatars Abultarovs and Arifovs in the Krasnogvardeysky and Simferopol districts. The security officers also searched for drugs, but found nothing. It soon became known that they searched the house of the parents of the Deputy Commander of the civil unit “Asker” Evelina Arifova.